The Memory Of You by Catherine West is a contemporary Christian romance and I loved it. I was absorbed into its pages from the start. The Memory Of You will make you cry. It will make you smile. And it will make you think – about your own loved ones and about a God who loves you more than you can imagine. 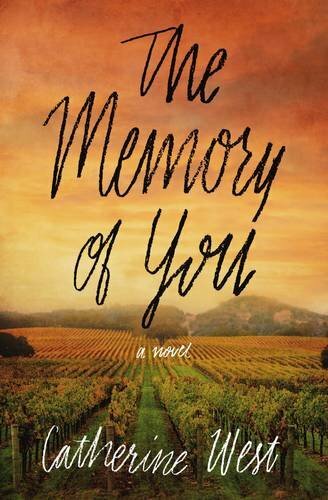 The Memory Of You is a study of grief. A grief so raw that every day hurts. “Would there ever come a day when it wouldn’t hurt when she thought of her sister?” Grief, if not worked through can lead to depression. There is no magic formula for dealing with grief but the pain and the hurt do need to be faced and shared with people you trust. 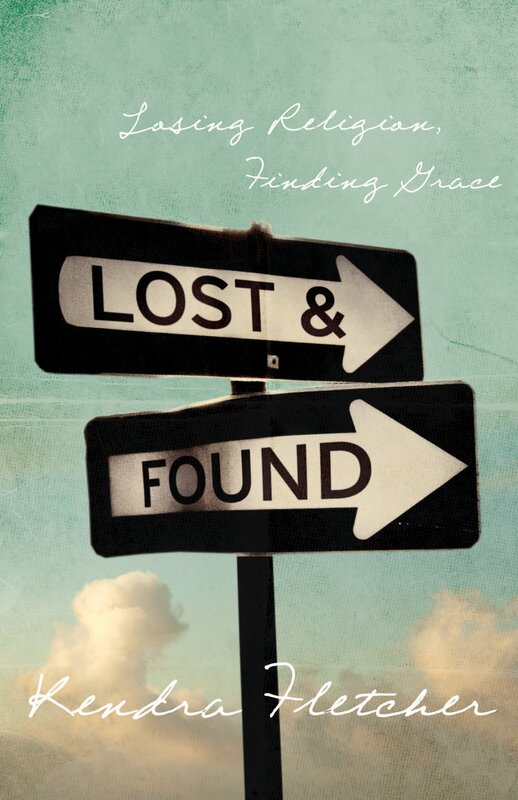 Lost And Found: Losing Religion, Finding Grace by Kendra Fletcher is a powerful little book exploring the difference between religion and relationship. 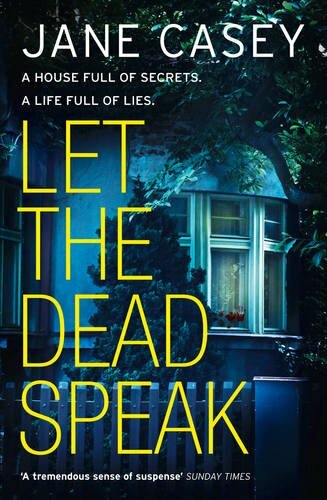 Let The Dead Speak by Jane Casey is a nail biting thriller that had me hooked from the start. It is the seventh book in the Maeve Kerrigan series but can be read as a stand-alone. 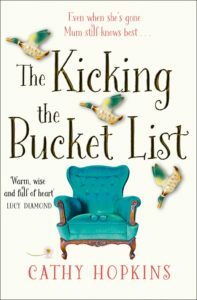 Written from the point of view of Maeve Kerrigan, the reader easily engages with the open and honest style from the start. The reader views all the action and evidence as Maeve ‘sees’ it. I tried to guess the outcome but failed miserably. 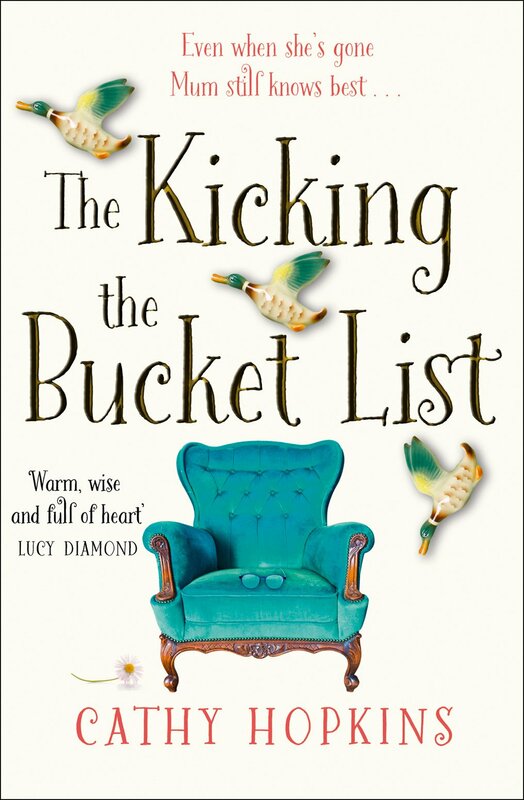 The book was full of twists and turns that had me on the edge of my seat. The storyline was fabulous and it would make a wonderful movie. The novel follows three sisters over a year. Each one is unique. The relationship has been fractured. Can they rebuild as they unite in grief? 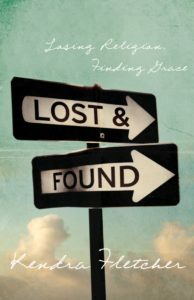 There are many themes and as well as studying grief, the novel is a study of life. “Life isn’t made up of what is thrown at you, it’s about how you react to it.”. The novel is a study of hope. A study of the past, present and future. It will make you smile. It definitely made me laugh out loud. And it will make you cry.